At least 11 persons, including seven women and two minors, were killed and three others injured in a road mishap in India’s southwestern state of Maharashtra, local media reported Sunday. 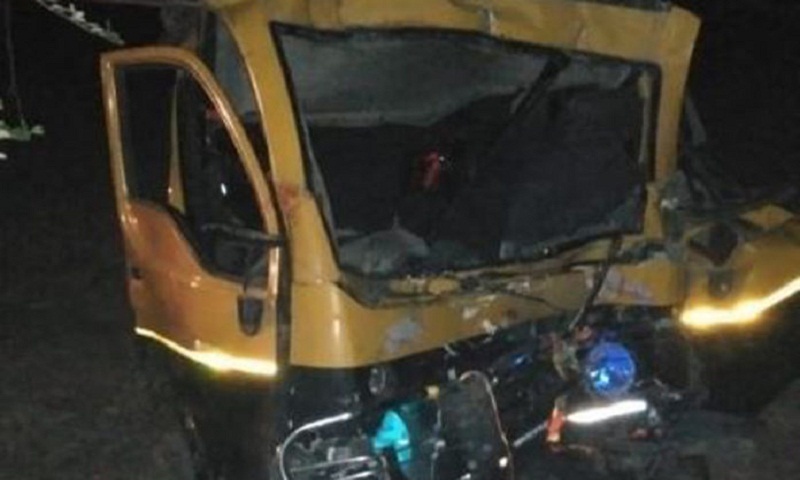 The accident happened in the state’s Chandrapur district when a truck rammed into a van carrying the victims late on Saturday night. The ill-fated van was carrying 15 passengers on the Korpana-Wani road. A one-year-old minor escaped unhurt, said local media reports. The injured were admitted to a local hospital, a police official reportedly said, adding that the truck driver fled the scene. Further details of the mishap are awaited.